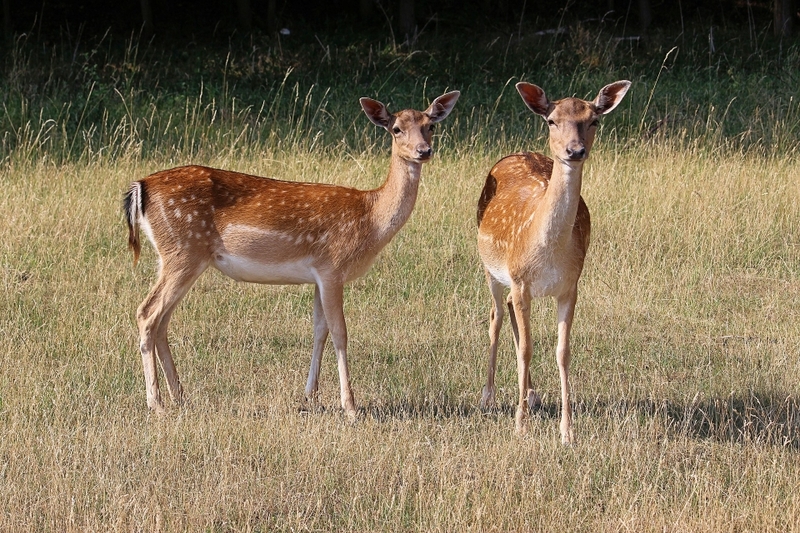 In the next couple of months the pregnant Fallow Does will be starting to think about their next birthing, which is usually in June or July. This doesn't effect the female young from last year's birthing season, which will stay with the herd. For the males, or Prickets, life is a bit tougher. The Does will be forcing them out in the next 6 weeks or so. More dispersed animals means that it is more likely that you will cross paths with some, and it increases the chances of a second opportunity if you are successful early on. This is the time to get the cull numbers for young bucks. Time spent in early spring is well rewarded. The Prickets will form small groups of 4 or 5 relatively quickly. When this happens the trick is to try and take two from the same group if you have an opportunity. Although, and this cannot be stressed enough, only if you are 100% sure of your first shot. With sound moderators the bucks are unlikely to know where the source of danger is located, often the loudest noise they hear is the bullet strike. It is not uncommon for them to run towards you!! Prickets are usually excellent table animals, and the other (significant) advantage is that they are certainly a lot easier to lug about than the older beasts! 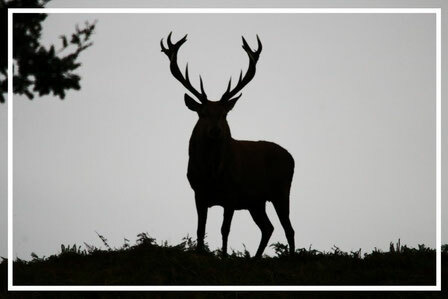 We are a small, fully qualified, and enthusiastic deer management group who are committed to providing a quality service to landowners. We do not charge for our services.